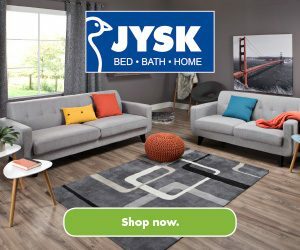 JYSK Back to School Contest - Win 1 of 10 $100 Gift Cards! Home » Contests » JYSK Back to School Contest – Win 1 of 10 $100 Gift Cards! Enter for your chance to win 1 of 10 JYSK gift cards, valued at $100 each.